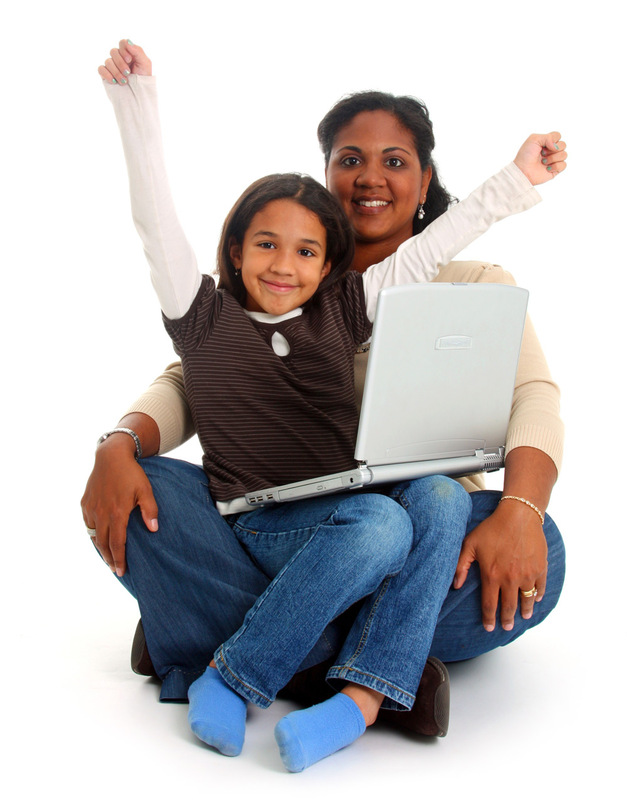 What is the Strengthening Families Program? 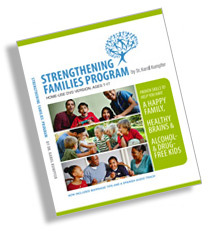 The Strengthening Families Program (SFP) was developed in 1982 by Dr. Karol Kumpfer, Ph.D., and associates, with funding from the National Institute of Drug Abuse. It is an evidence-based parenting program designed to help parents and kids develop happier family relationships, improve mental health outcomes, and help decrease youth alcohol and drug use, violence, and delinquent behavior. SFP is successful because the lessons are skill-based; and when parents and youth are taught and practice prosocial skill-based lessons together, it changes their brain wiring for the good and improves family dynamics. * Depending on risk factors for the families. To reduce costs and increase fidelity, a low-cost ($5) SFP 7–17 Years Home-Use DVD was created. It was tested and found effective in homes, schools, clinics, detention centers, and behavioral health home visits (Kumpfer, et al., in review). The low-cost SFP 7–17 Years Home-Use video version features an introduction lesson on how the brain develops, with a mindfulness component to increase emotional regulation, and eleven 30-minute, skill-based lessons with built-in “pause and practice” segments. It includes free downloadable handouts and tracking sheets. It has audio tracks in both English and Spanish. The SFP DVD has been used by families at home and as an adjunct to family classes in schools, family services agencies, homeless shelters, refugee communities, and juvenile courts with very favorable outcomes. Parents learn how SFP lessons teach the skills of bonding, boundaries, and monitoring to help families develop happy relationships and keep kids alcohol and drug free; how the brain develops and can be influenced by learning and practice; and the importance of nutritious family dinners to create good brain health and family bonding. Skills include giving positive attention to children during 10–15 minutes of one-on-one play time daily (called “My Time”) and recognizing and replacing Automatic Negative Thoughts. The skill of mindfulness is also introduced during the dinner portion of SFP—with an optional short dinner-time lesson on mindfulness included in each weekly lesson. Practicing mindfulness exercises has been shown to increase emotional regulation.